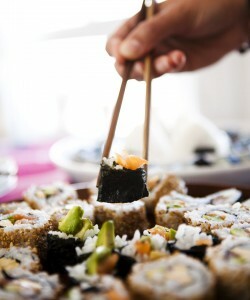 At Naruto Sushi, we are committed to create the most unique dining experience for you. Complimented by just the right ambience, excellent service and freshest sushi bar selection, our goal is to make an outstanding experience to ones senses. The one and only Naruto is filled with surprises, waiting for you to explore.